Fashion, I’ve always felt, like art, is an expression of how you feel. It is a medium through which you can convey your thoughts and feelings to the outside world. Although this is sometimes true for street style and pret-a-porter collections, the art in fashion is truly expressed in couture collections. 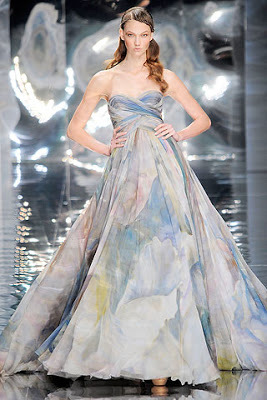 Elie Saab is one of the greatest fashion designers in my opinion. He is one of the few designers whose couture line really expresses something. 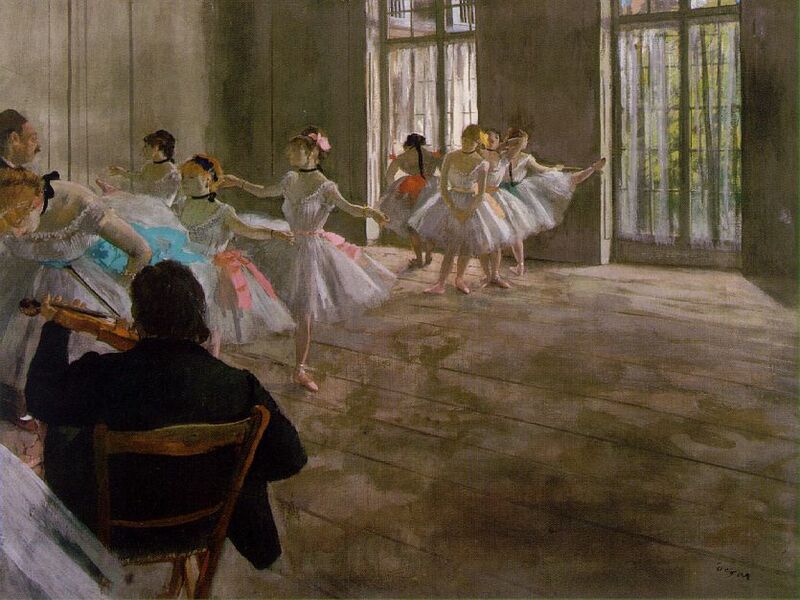 His work really reminds me of the artist Edgar Degas, with the pastel colors. I think they both evoke the same emotions within the onlookers. You get a sense of peace and purity with the soft colors used. Alexis Mabille, another great fashion designer, has a completely different approach to couture. His work is highly minimalist, with the use of only one or two block colors. ← Fashion Repost! We’re Bringing BASIC Back!